Have you ever heard of the PSNA-PAC? PSNA-PAC influences the improvement of the healthcare system in the Commonwealth through political contributions from nurses, like you and your peers. PSNA-PAC supports candidates for the Pennsylvania State General Assembly who have a proven track record of supporting nurses and the issues PSNA promotes. 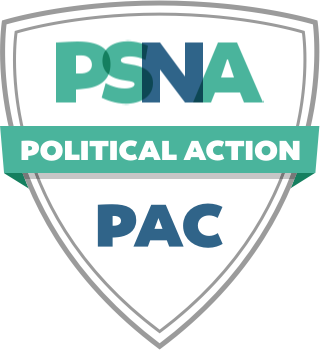 Contributions to PSNA-PAC are voluntary and used for political purposes.